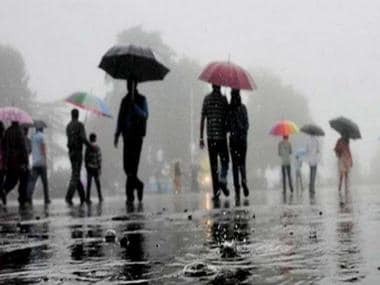 New Delhi: The monsoon is likely to reach Maharashtra and Goa in the next two days, the India Meteorological Department (IMD) said on Monday, with a private weather forecasting agency predicting sustained heavy rains later this week. Rains over the western coast, especially in Mumbai, are likely to peak between 8 June and 10 June, private agency Skymet said. However, the government said that as monsoon is strengthening, increased rains were expected from 7 June in Kerala, coastal Karnataka, Konkan belt and Goa. It also warned of "possible flooding" from 10 June onwards in these areas. Monsoon, which made an onset in Kerala on 29 May, three days before its scheduled arrival, has advanced in some parts of Tamil Nadu, and southwest, west-central, east-central, northeast of Bay of Bengal, and in most of the northeastern states, the IMD said. "Conditions are likely to become favourable for further advance of southwest monsoon into some more parts of the south peninsula, Bay of Bengal, Assam, Arunachal Pradesh and remaining parts of Tripura and some parts of Meghalaya, and sub-Himalayan West Bengal during the next 2-3 days with the likely development of favourable circulation features and the strengthening of cross equatorial winds. 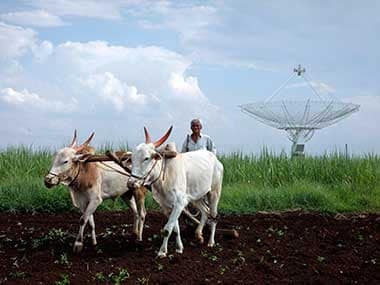 "Rainfall activity is likely to increase over parts of Maharashtra and Goa States from 6 June, leading to advance of southwest monsoon over these areas during 6 June to 8 June," the IMD said in its bulletin. Secretary, Ministry of Earth Sciences, M Rajeevan, said monsoon is "strengthening" from 7 June and Kerala, coastal Karnataka, the Konkan belt, including Mumbai, and Goa are likely to witness "very heavy rains" and "possible flooding" from 10 June onwards. "Monsoon is strengthening. 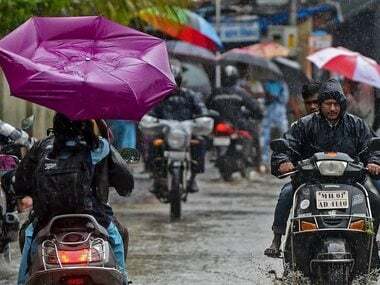 Increased rains expected from 7 June Kerala Coastal Karnataka Konkan & Goa coasts Very heavy rains & possible flooding from 10th onwards especially coastal Karnataka Konkan & Goa including Mumbai Details of IMD forecasts .Watch out," he said in a tweet. 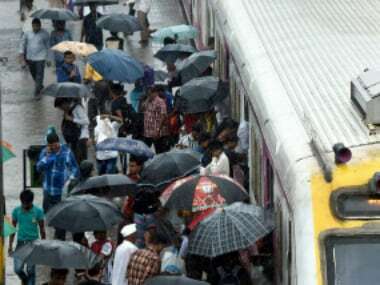 Mumbai is likely to witness its first spell of heavy rains during the period and Skymet has asked people to stay indoors. "Sustained heavy raining coming for a week starting on the 6th of June. (June) 8/9/10 can be extremely heavy. Warnings should be issued now. Just stay indoors," Skymet CEO Jatin Singh said on Twitter. A cyclonic circulation is forming over Konkan and Goa, and it will gradually move north along the Maharahstra coast, Mahesh Palawat, Vice President, Skymet, said. "Mumbai, Dahanu, Thane, Ratnagiri and Sindhudurg could witness heavy to very heavy rains and extremely heavy rains from 6-10 June. 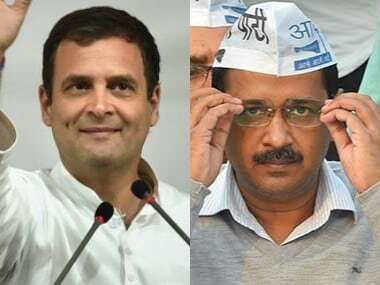 From 10-11 June, Surat, Valsad and adjoining districts of south Gujarat will also receive heavy to very heavy rains," Palawat said. On Saturday, three people, including two children, died due to electrocution as pre-monsoon showers hit Mumbai. The mega-city and the western coast are prone to very heavy rains.